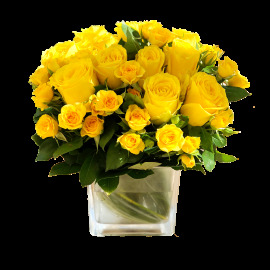 Did you know that flowers have the capacity to heal your mind?? 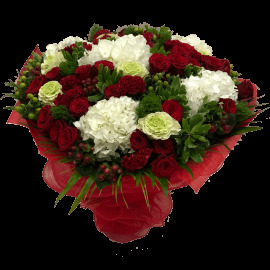 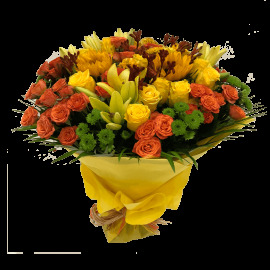 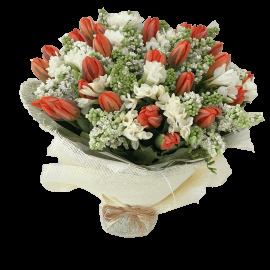 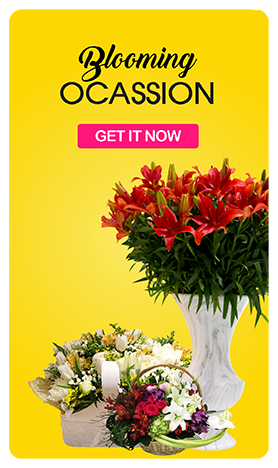 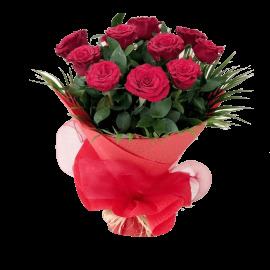 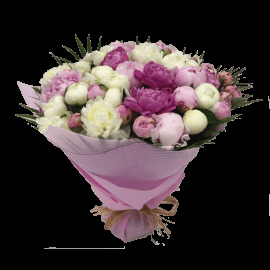 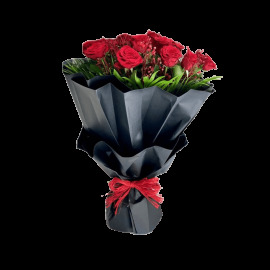 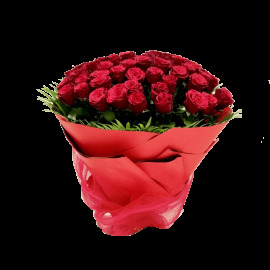 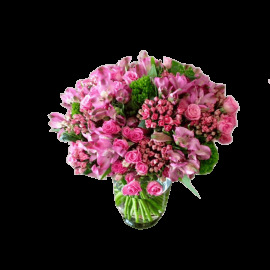 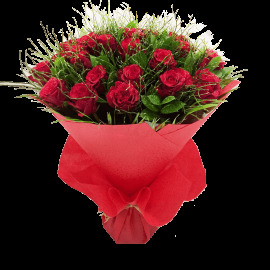 Definitely Yes....Send a gorgeous bouquet from our ‘Get well soon’ collection to convey your warm wishes for somebody for their rapid healing. 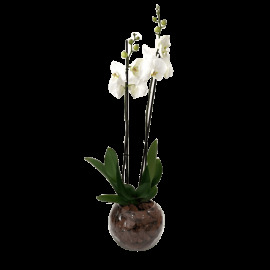 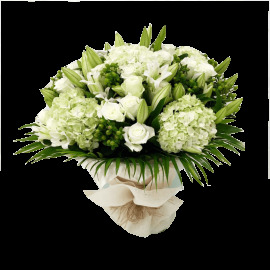 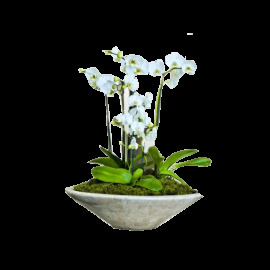 The sight of the bouquet filled with bright petals will absolutely become a ray of hope and keep them happy.